Pattern for a stunning rectangular stole. 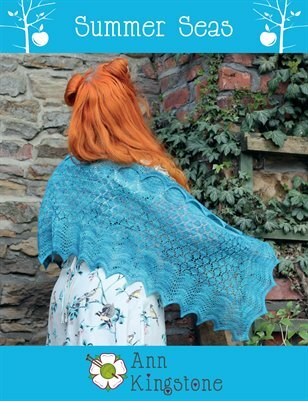 Features 'diamond lace' and 'feather and fan' patterns. The stole is knitted from the centre outwards in rounds. Pattern includes both full written instructions and charts.